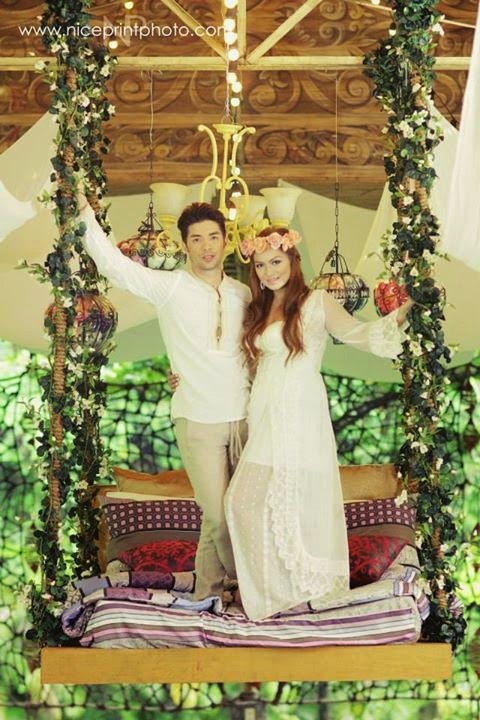 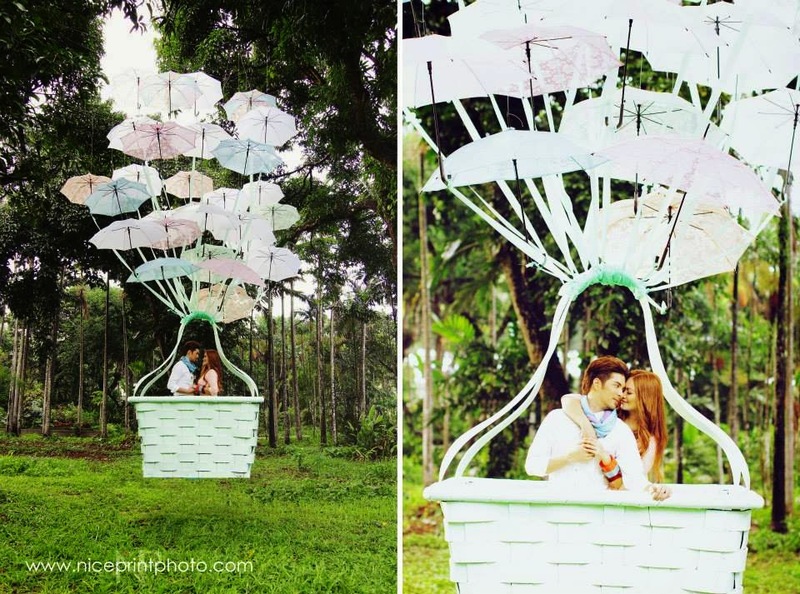 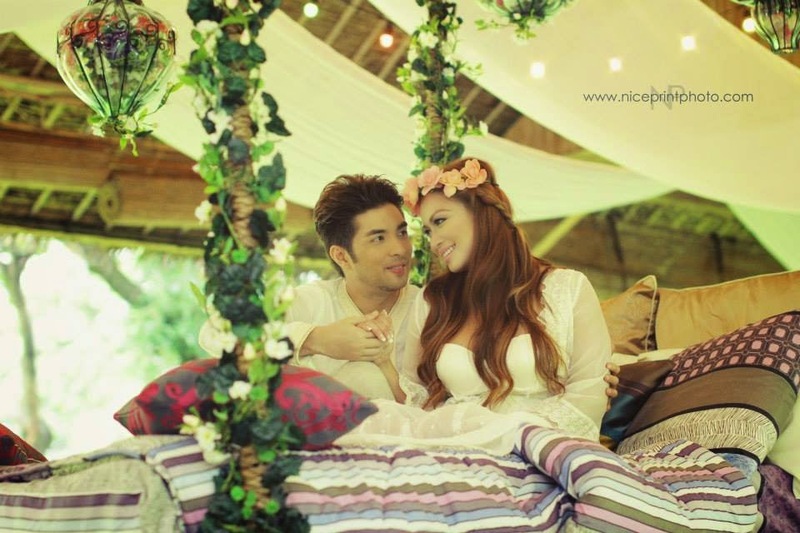 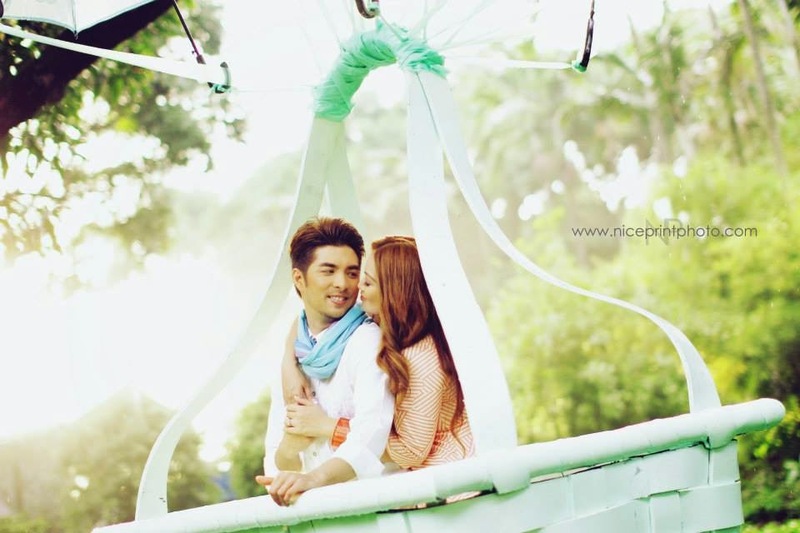 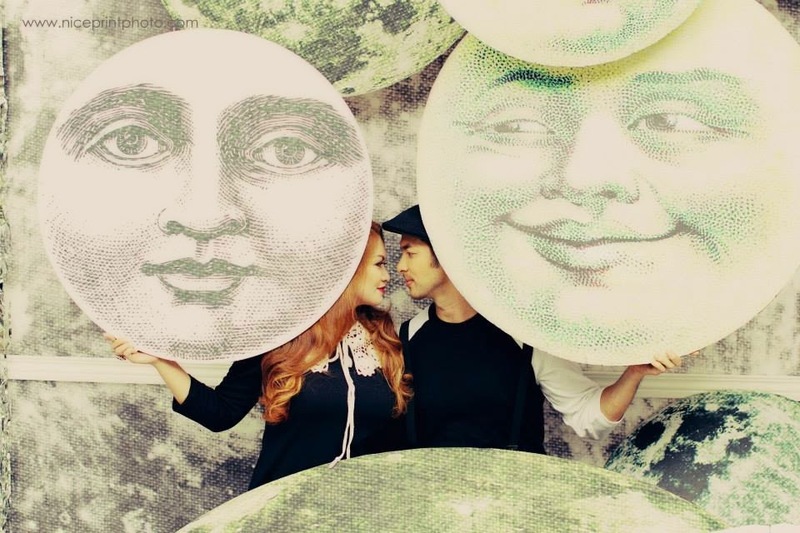 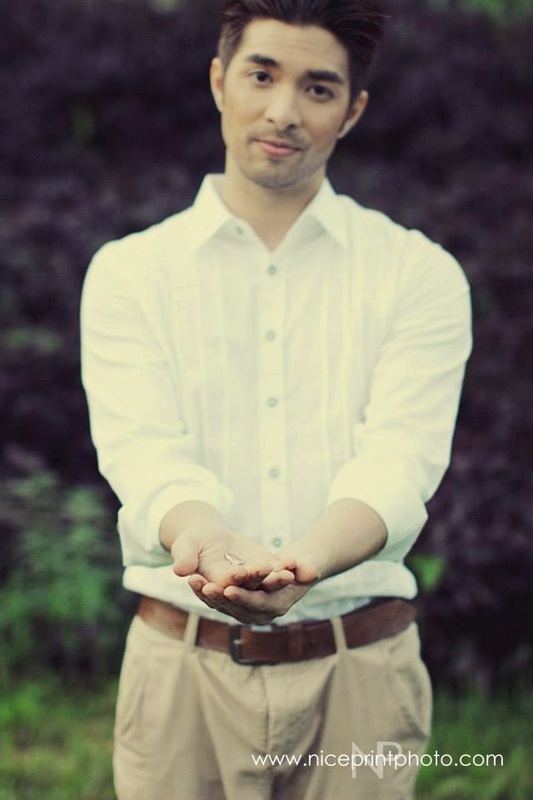 I was truly mesmerized by these enchanting photos of our very first myluckybride celebrity couple, Katz and Joross. 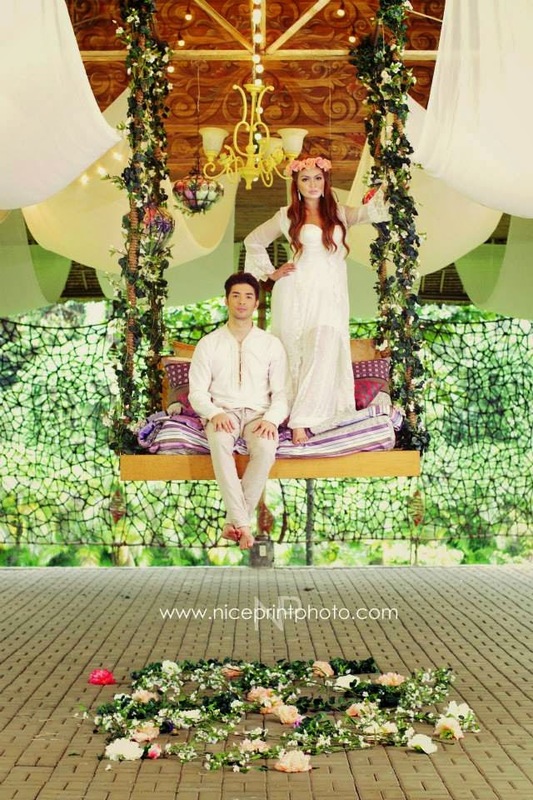 With a captivating venue at Jardin de Miramar and a creative pre-wedding concept by Teamba, it’s really a dreamy pre-wedding shoot. 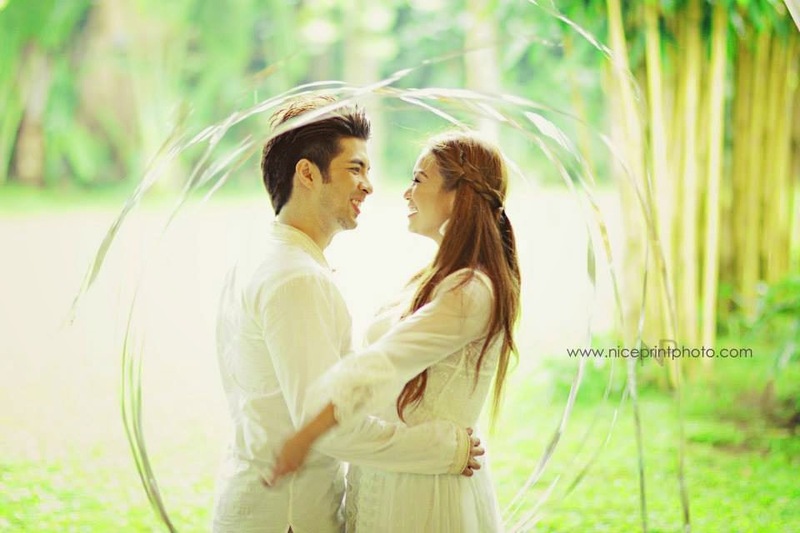 A combination of rustic and modern photography by Nice Print Photography is just perfect for this free-spirited couple. 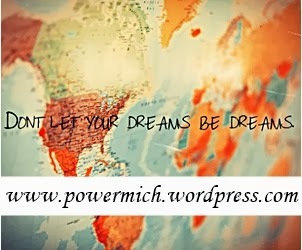 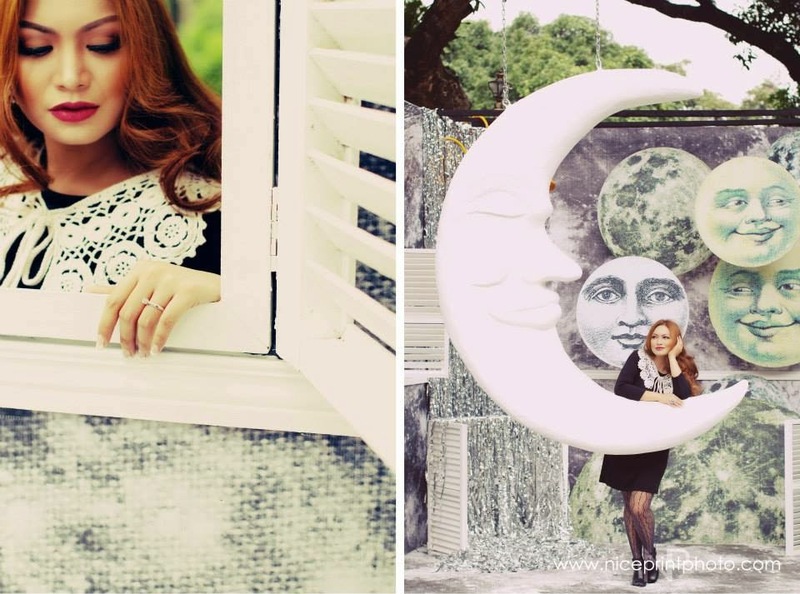 So let’s be dazzled by their lovely photos below.